Season to Season Reversible Duvet Cover! 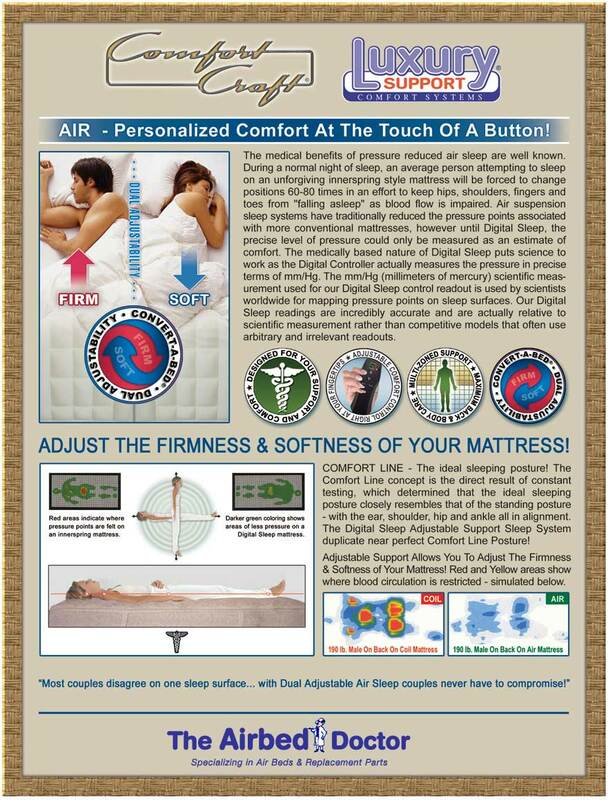 The 9500 features a Duvet flip top Summer/Winter Health Smart Design. A premium sleep experience unlike any other. Relax in natural soft as cashmere or silk but durable as cotton Bamboo knit fabric with it's natural anti-bacterial and moisture managing properties & discover how truly conforming and supportive a plush latex comfort layer can be. Or flip the comfort top over and enjoy the Memory-Cell® layer, a heat and weight responsive material that will contour to your back and body to relieve pressure and support you in space-like suspension. All encased in our stretch knit Cool Plus® temperature regulating cover that continually balances the sleeper's temperature to keep you comfortable all night! 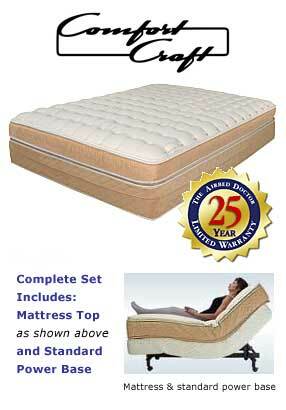 Includes:Vulcanized Chamber, Vulcanized Foam Comfort Topper. Modular adjustable support capable.Meets and Exceeds flammability standards.